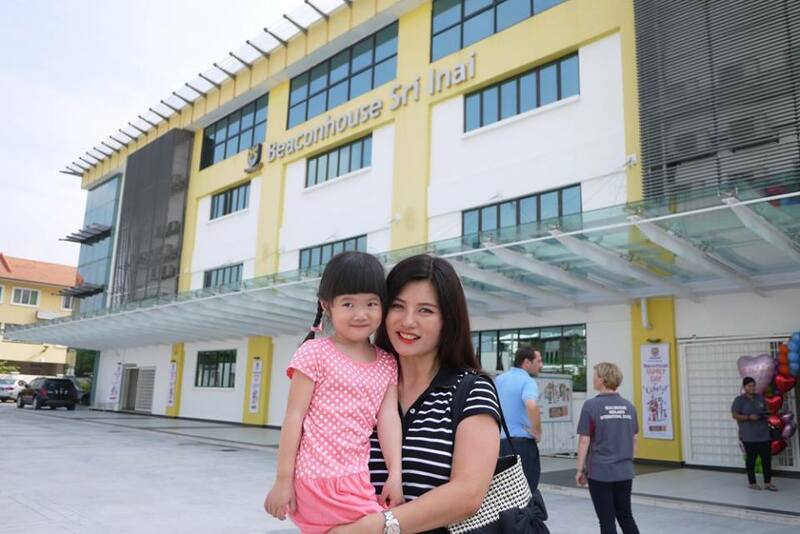 Last year, Beaconhouse Family Day 2016 managed to raise funds up to RM37,000.00 and donated the entire sum to House of Joy, a home for underprivileged children in Puchong. 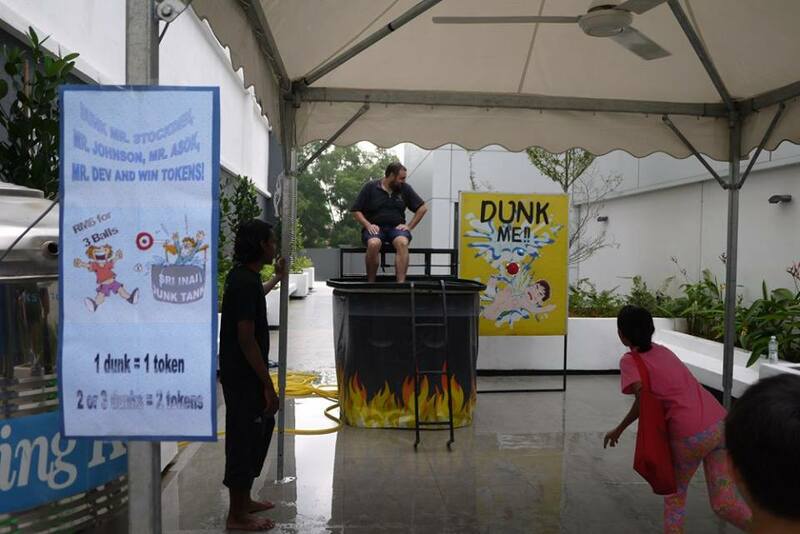 The funds raised were driven from the sales of carnival coupons to children’s families and friends. A total of 3500 coupons will be sold at RM30.00 for each booklet, where the total amount collected through the sales of coupons minus the cost will be the final amount to be donated to the designated homes or organisations. This year, Beaconhouse aims to donate the funds raised to two bodies – Epharta Home and Chrestus Home. The mock cheques will be presented two weeks after the event, and a Beaconhouse representative will head over to the organization and present the cheque in person. 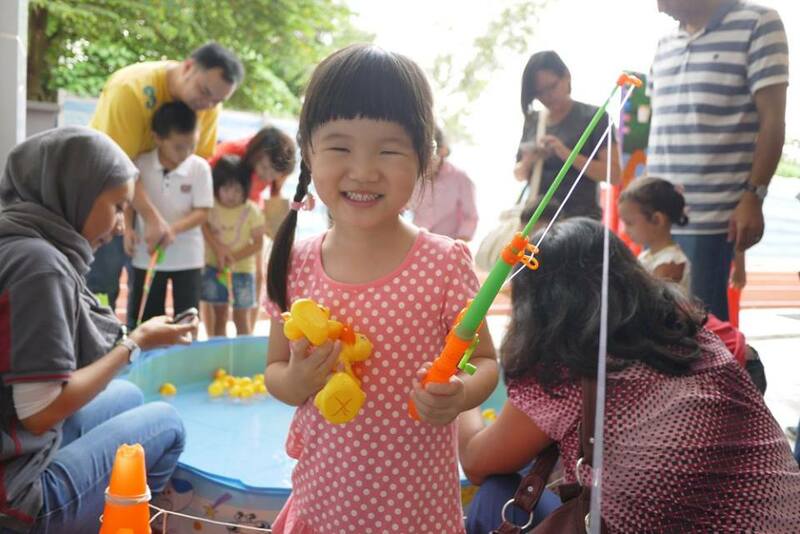 It was an exciting Family Day where hundreds and thousands of guests had enjoyed the various activities with their friends and family. 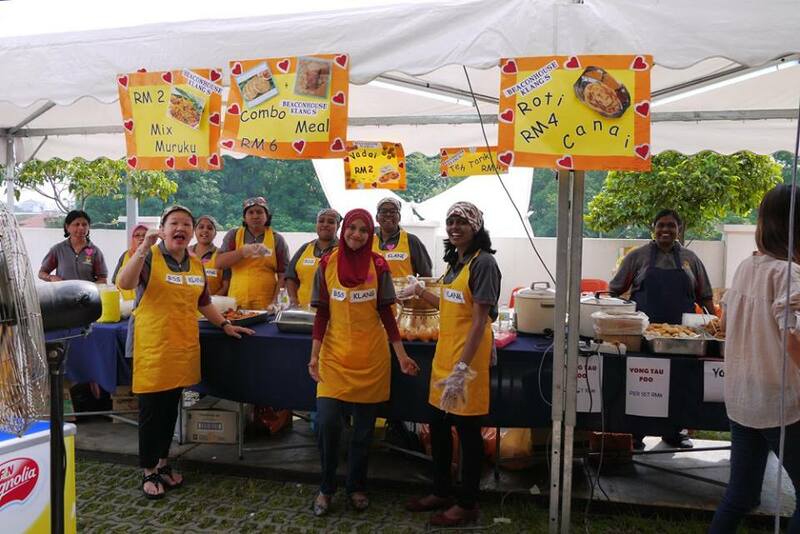 This biennial fund raising event consists of exciting games and food. A variety of Malaysian street food were served such as Chicken Briyani, Fried Chicken, Roti Canai, Nasi Lemak, Satay, Yong Tau Foo and Fruit Rojak. Guests have also enjoyed various games included Dunk Machine, Golf Punting, Driving School, Feed the Clown, Slippery Marbles, Fishing, Face Painting, Henna Painting and many more. They could redeem points by playing and winning the games, and redeem gifts with the points too. My girl and I had enjoyed playing the games together, I have also won a lucky draw prize that day! 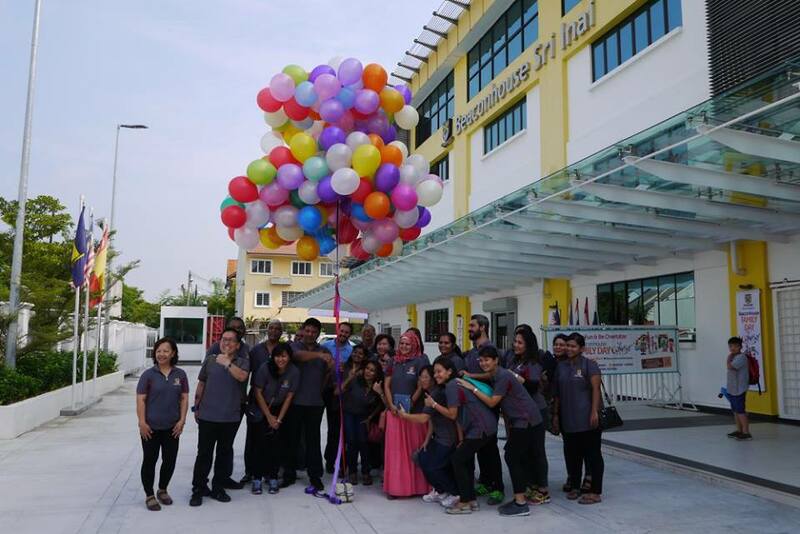 It was truly a fun day for us, where we enjoyed the local food in the spacious canteen and had fun playing the games. 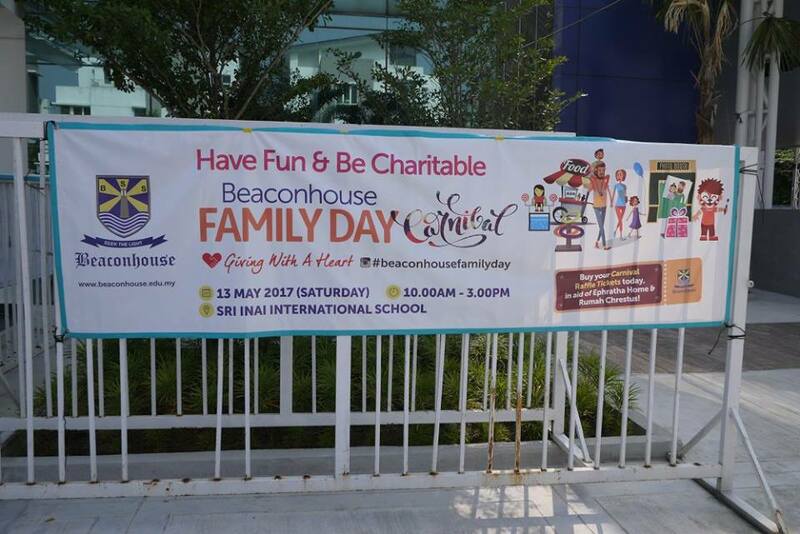 We were honloured and glad to be part of the participants of the successful Beaconhouse Family Day 2017. 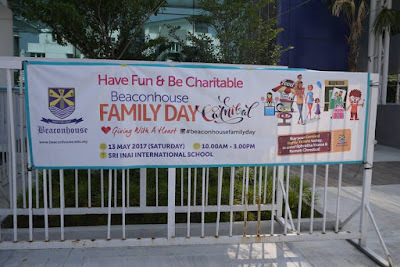 As an advocate for families, communities and the environment, Beaconhouse Group has truly instigating awareness to students at a young age and “educating them beyond classrooms”. 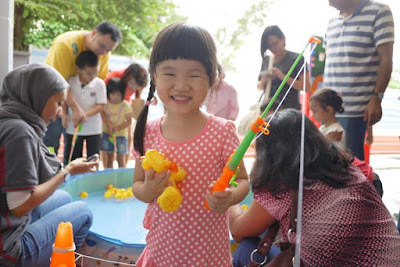 Family day is also fun, and a chance to get to know the other families and interact too. Beaconhouse is a good private school as I heard. I also have my Deaf friend who worked there. Few disability students studied this school before. What great fun your family had. It provided a wonderful bonding moment as well. This looks like a fun event. Your daughter looks so happy. Wow such an awesome family dayout for the whole family. 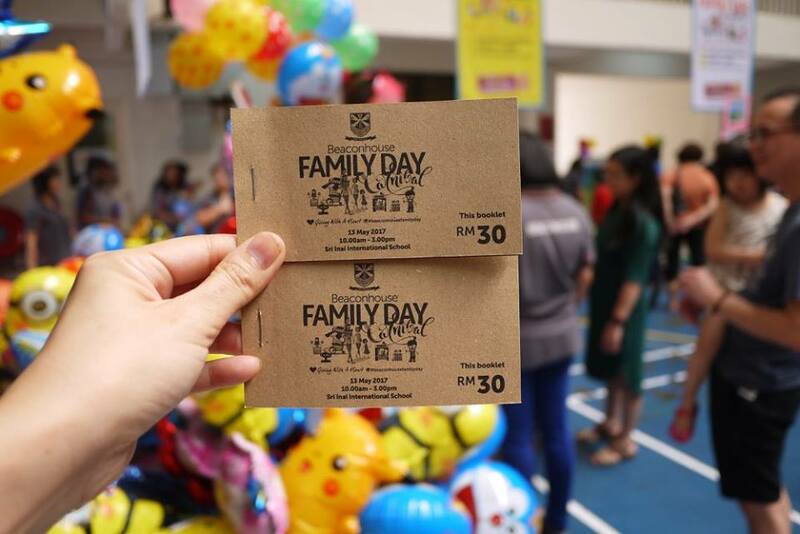 Family day help to connecting parents ans teachers! Good activities! a great event that brings the family together and also for a good cause. your daughter looked like she had fun! Aww thats so nice! hehe. 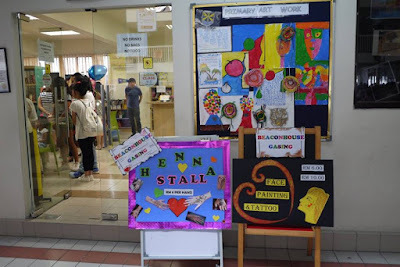 Thats my sisters school btw, she might have noticed you while you were there.